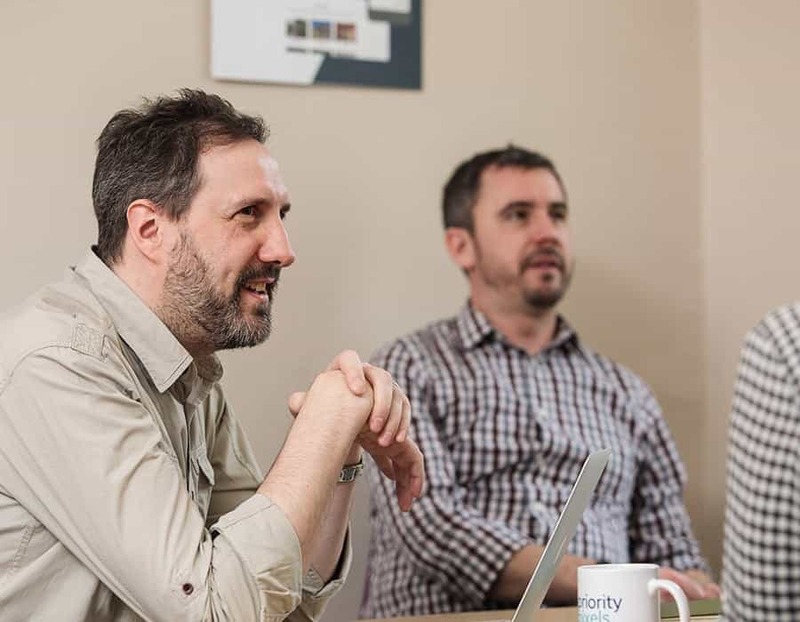 As an award-winning digital marketing agency, we have a a huge amount of experience and have gained a huge amount of knowledge across all of the marketing platforms. 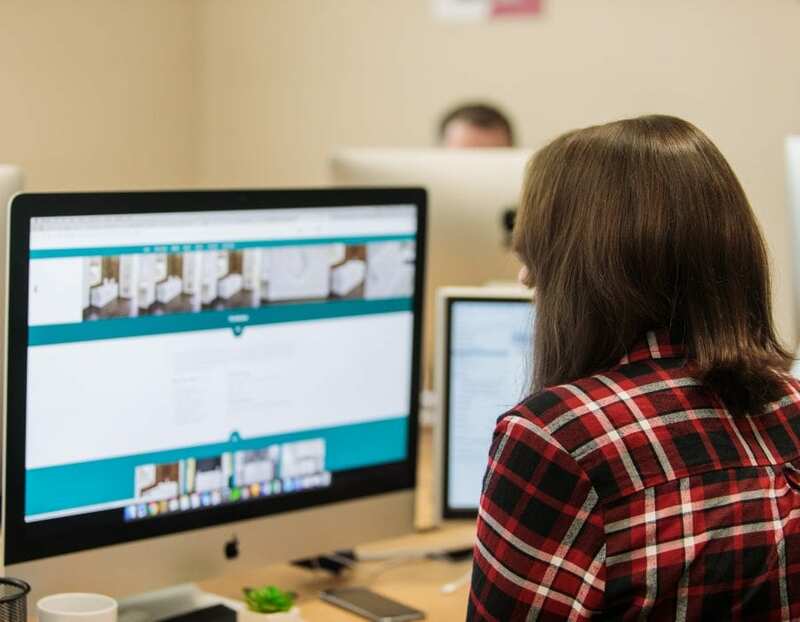 Whether it is website design, content marketing, social media, pay per click advertising or search engine optimisation our in-house digital marketing team are experts in their field and can tailor campaigns so that they meet the needs of your business and it's online goals. The first step in developing a marketing strategy is to discuss what your aims and objectives are for your business. This is so we can gain a complete understanding of your brand, business, marketing objectives and your priorities. We then research any areas that may help you achieve your marketing goals. Giving you a well rounded view of your business and the marketplace within which it operates. We will write a digital marketing plan for your business that will be fully integrated to include costs. 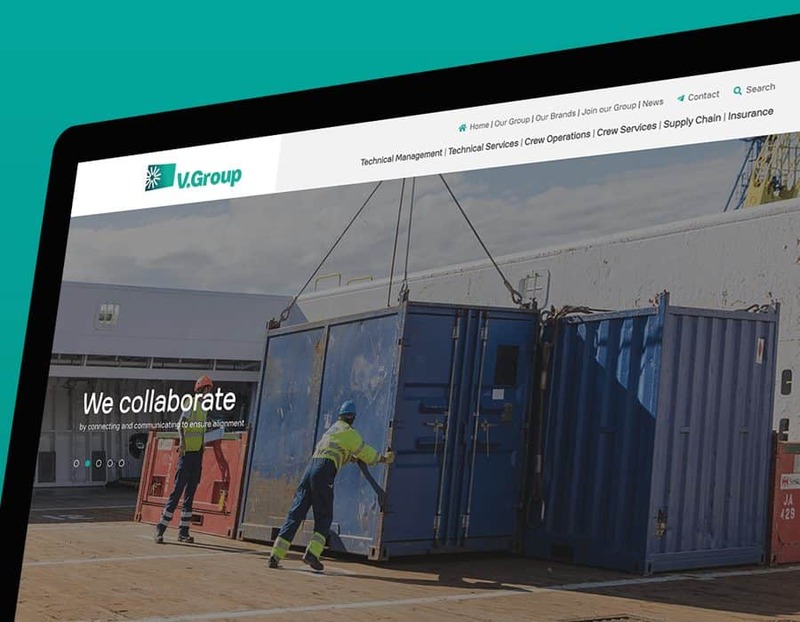 It will offer a clear structure to the project as a whole and will allow us and you to understand what will be implemented and within what timeframe. Transparency at this stage of the process is crucial to you understanding exactly what we are going to do and why we are going to do it. 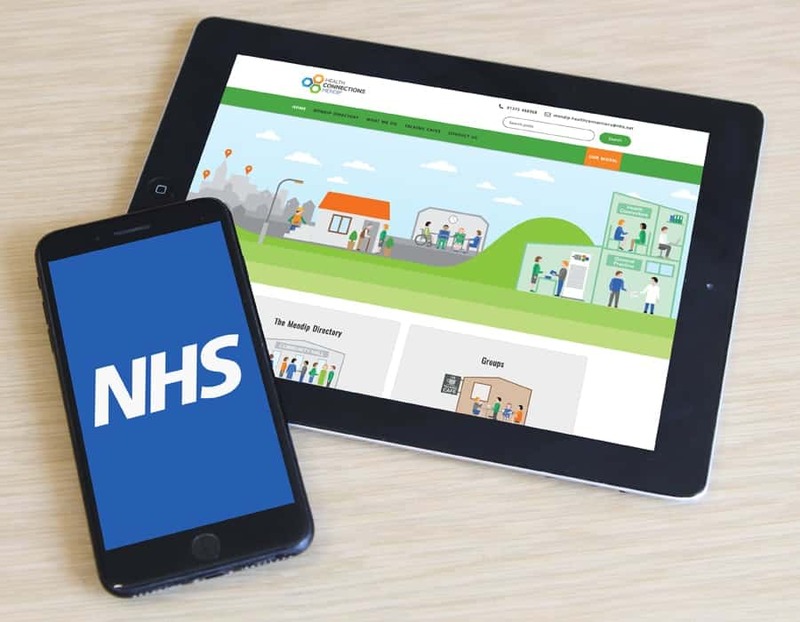 Once the marketing plan has been signed off by you and your final budgets for the project have been approved, we will endeavour to start the implementation of your digital marketing strategy. The strategy is likely to develop over time in line with the results from the work we are implementing. Don't worry tough as we will keep you informed along every step of the way. 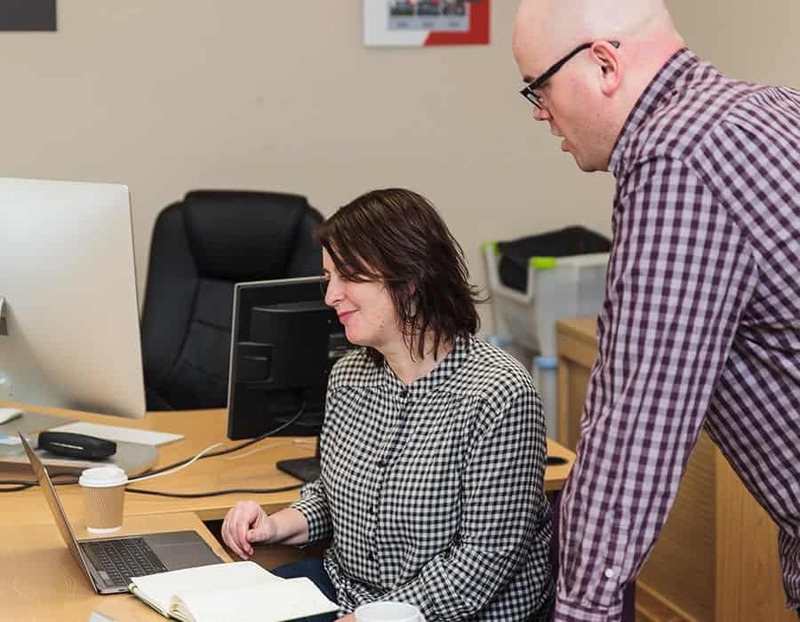 During the implementation phase we will continually discuss the results with you and plan further to ensure we deliver results that meet your expectations and KPI's. 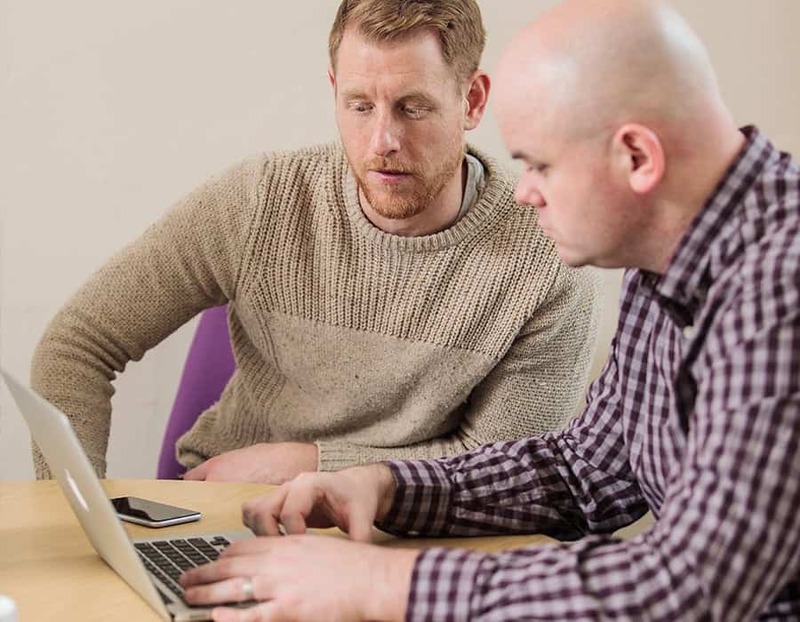 Regular evaluation will take place to ensure the targets are being met for any given project or campaign and monthly reports will be sent out to you showing you the progress on any digital marketing campaign. 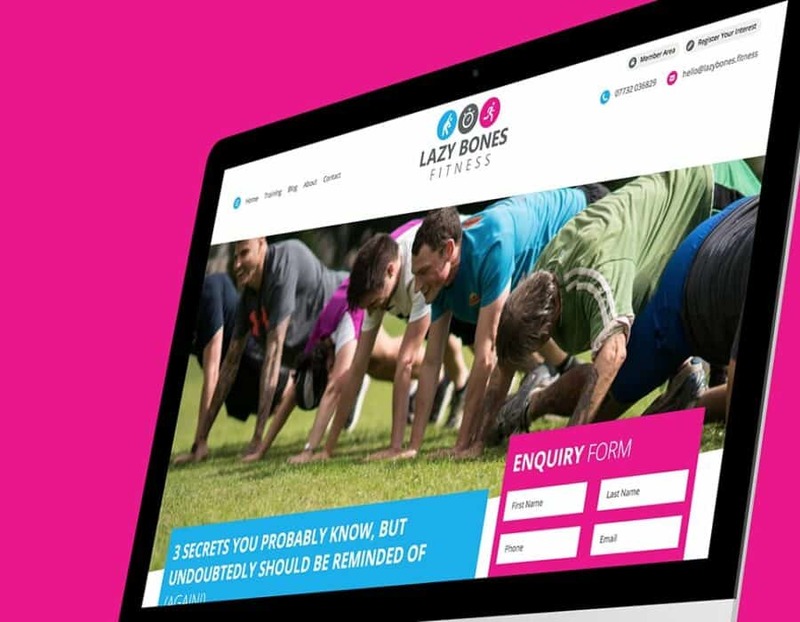 To help Tom launch his Lazy Bones Fitness venture properly, and create the brand he needed, the Priority Pixels team worked with Tom and looked at his main priorities, including a brand new web site, branding, copy and PPC advertising. I have worked with Priority Pixels on a few projects now and I have to say the level of professionalism shown is above and beyond the level I have received from other providers. I will continue to use Priority Pixels for all future ventures.